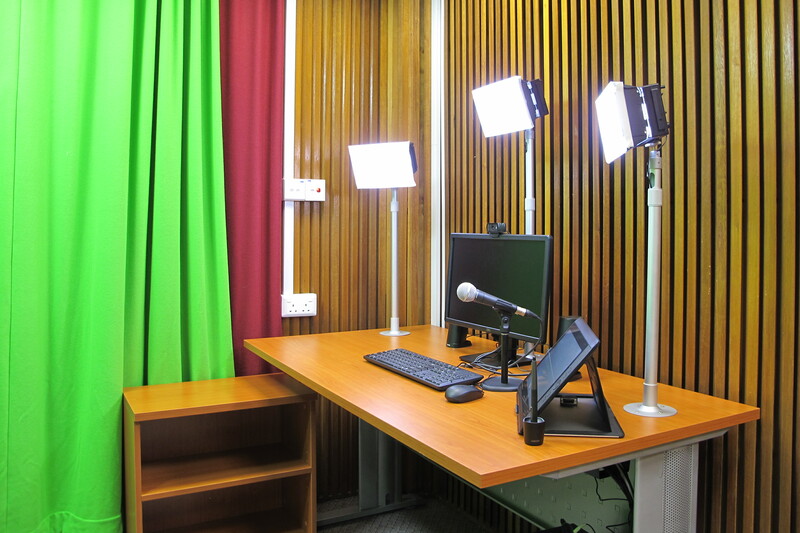 A self-recording room will be launched at the Faculty of Arts & Social Sciences. This is the second self-recording room, after the Faculty of Science. A roadshow and demonstration will be held on Mon 9 Feb at 1030 hrs and Tue 17 Feb at 1430 hrs. For more information about the roadshow and demonstration, please contact the FASS AV Support Unit. Posted in What's New and tagged arts & social sciences, recording room, screen recording on 30 January 2015 by Kenneth PINTO.